On May 25 the international antiterrorism exercise “Strong Border 2017” was finalized by the Information and Security Service of the Republic of Moldova (SIS) and the Ukrainian Security Service (SBU). The tactical and applicative exercise aimed at verifying the specific crisis management procedures and identifying the most optimal solutions for cooperation and interoperability between authorities responsible for preventing and combating terrorism. 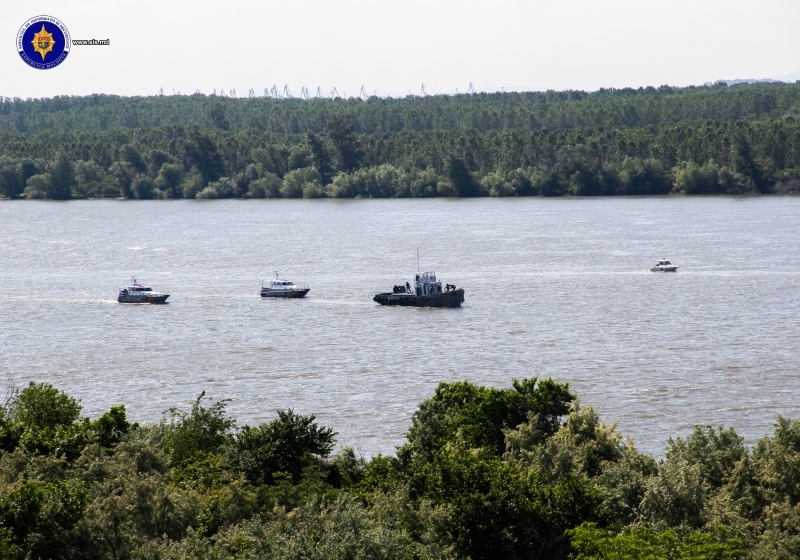 The operation took place at the Moldo-Ukrainan border area, including the premises of Giurgiulesti International Free Port (GIFP), where alert and response mechanisms of the Moldavian Special Forces were tested and reviewed. 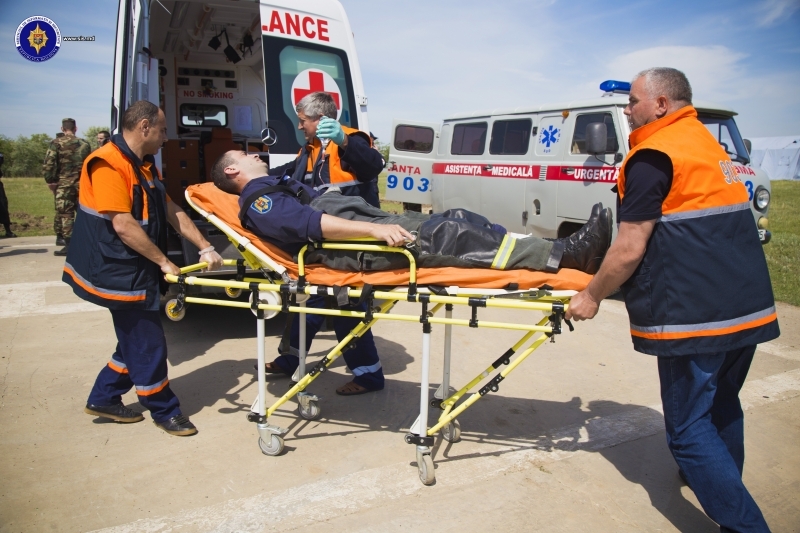 The Security Department of Danube Logistics took the international exercise as an opportunity to test the vigilance of its personnel in emergency situations. 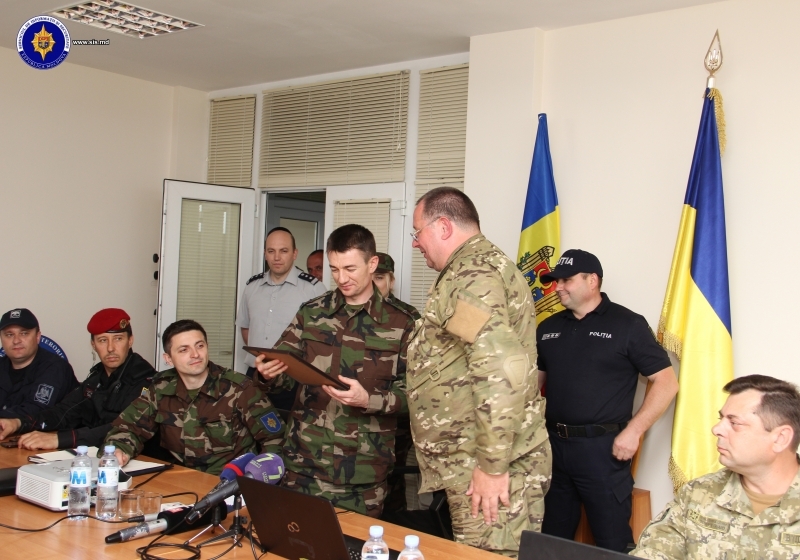 Danube Logistics hosted the official part of the event, where the results of the antiterrorism exercise where presented to the press by Alexandru Balan, the Vice Director of SIS and his Ukrainian counterpart.